With the Final Four slated for this weekend, it’s no question that Auburn, Michigan State, Texas Tech, and Virginia have excelled on the court, busting up plenty of brackets. So how’s their March Madness successes translated across social media? 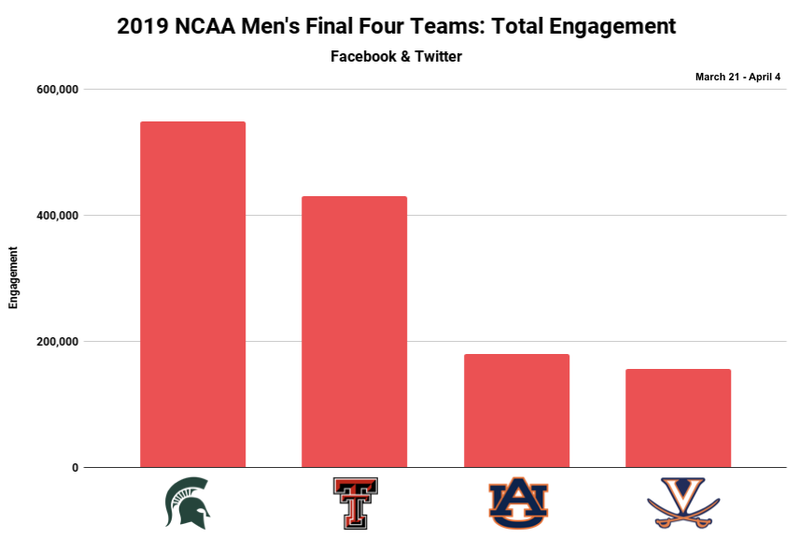 Our team took a look at social data from the past two weeks to see if these Final Four teams were balling out on social. In reviewing engagements driven on Facebook and Twitter, there’s one clear winner — Michigan State. The Spartans drove approximately 550,000 engagements, almost 400,000 more than the Cavaliers of Virginia, proving that while you’re the highest ranked of the four remaining teams, it doesn’t necessarily translate to social. 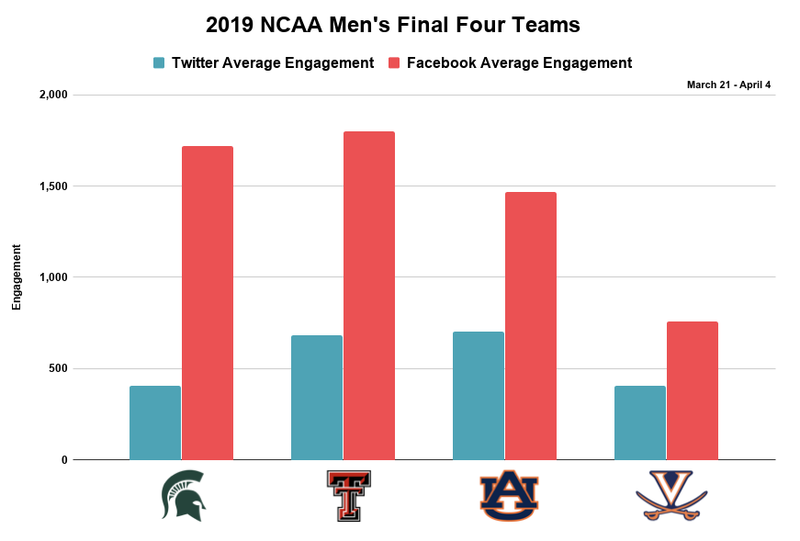 Taking into consideration the number of posts each team posted across Twitter and Facebook, the Texas Tech Red Raiders led the way in average engagement per post on Facebook while the Auburn Tigers took the top post on Twitter. 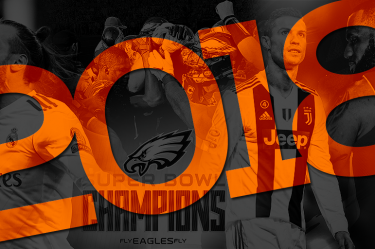 We’ll be glued to the TV come Saturday and Monday night to see which team prevails and how that might impact social media — from followers to engagement.